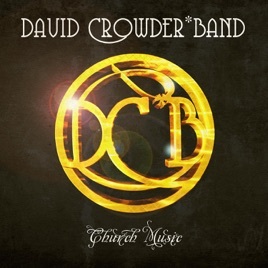 Church Music’s cover art shows a gleaming, golden circle. 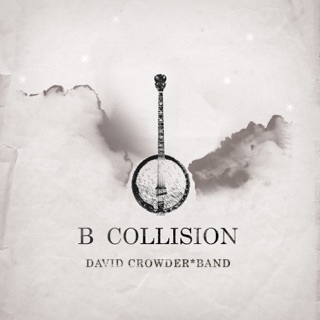 That’s instructive: The album itself plays as an unending loop—one 73-minute piece of music that shifts in tempo but never stops or falls silent. 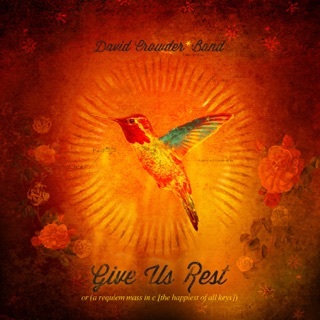 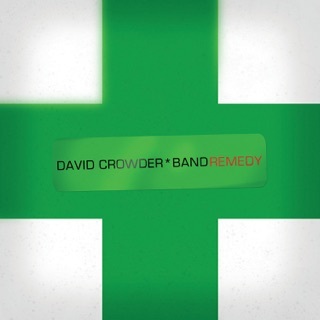 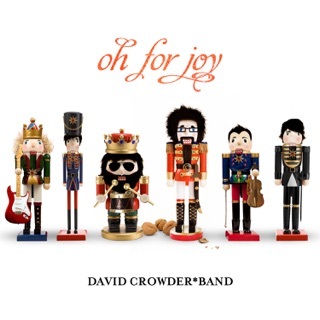 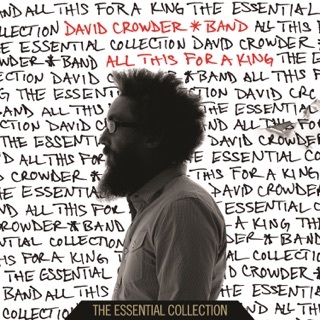 Throughout, David Crowder and his collaborators offer an electrifying blend of electronic flourishes, riveting rock, and creative expressions of faith and worship; note how "Shadows" shifts its focus from the threat of darkness to the "shadow of the Cross." 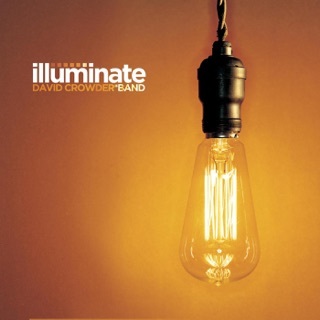 As much as any other album, this one solidified Crowder as the premier figure in unique, idiosyncratic praise music.